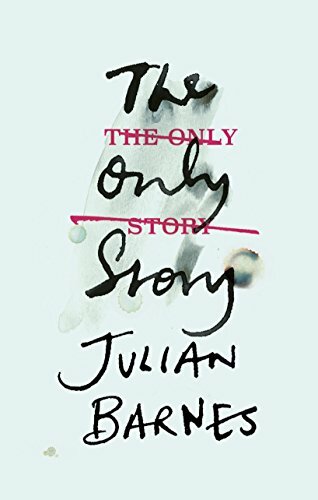 A review of The Only Story by Julian Barnes. This is a guest review courtesy Arati Luthra Pinto. She introduced me to creative writing, and I am thrilled to have her review a book on my blog.